at connermaggie15@gmail.com for more information. 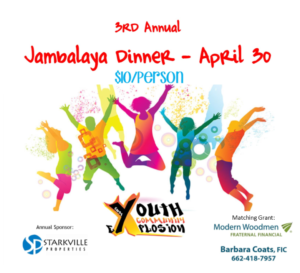 Click the link for more information about YCE. Since 1965, over 220,000 VISTA members have served in all 50 states and U.S. Territories. 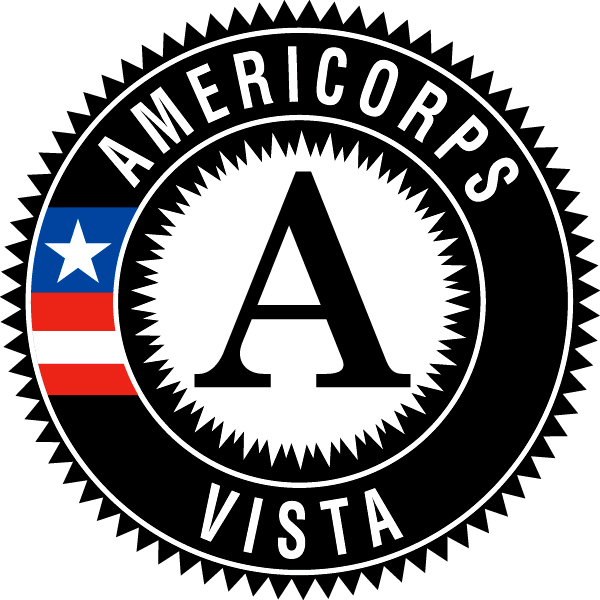 AmeriCorps VISTA members are in tribal, rural, suburban, and urban communities. Poverty can take many forms, which is why VISTA’s model is driven directly by communities in need. 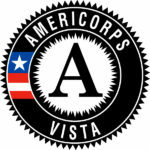 Whether that need is expanding job-training services for out of work coal miners in Kentucky, recruiting disadvantaged youth for computer literacy and coding classes in Minneapolis, or combatting homelessness among our veterans, AmeriCorps VISTA members help others while gaining valuable skills for their career. Take a kitchen vacation — EAT OUT! Include your email address so your vote counts! 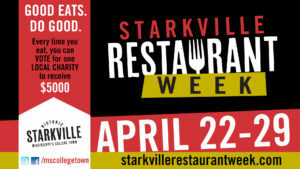 Tickets — $10/person – doubles to $20 with matching grant! Buy for your family or your office! Click here to receive our newsletters and other updates. 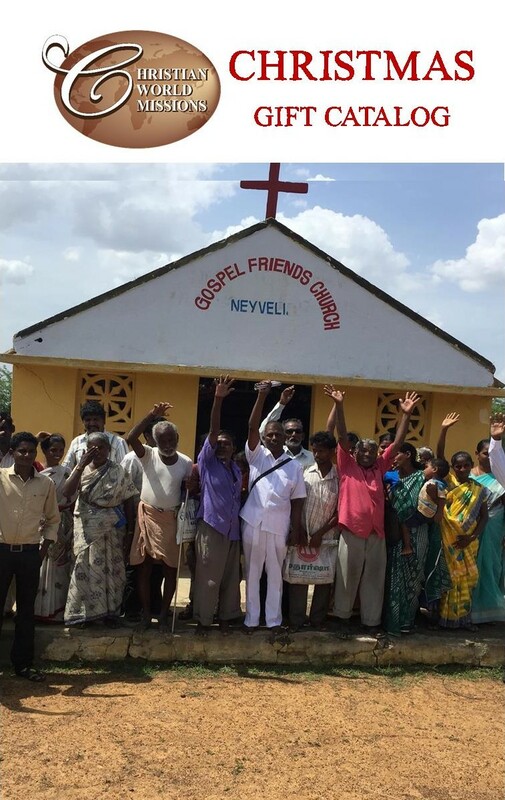 At Christian World Ministries, we are working on expanding our facility in hopes that it will open the Door of Hope for mentoring, tutoring, healthy living, building strong relationships, and making disciple of Jesus Christ. We are excited about this ministry that God has placed in our hands. 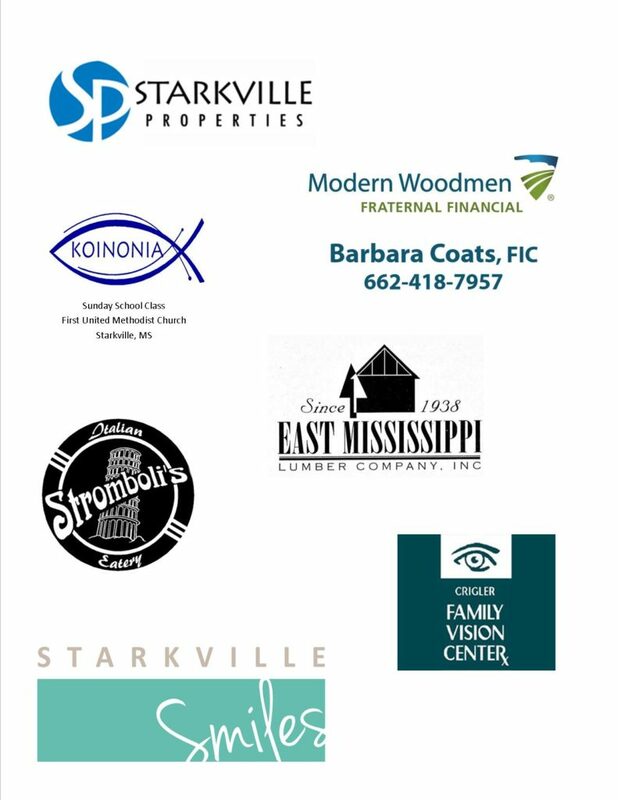 Your generous gift will make a huge difference to the children, families, and neighborhoods of North Starkville and beyond. 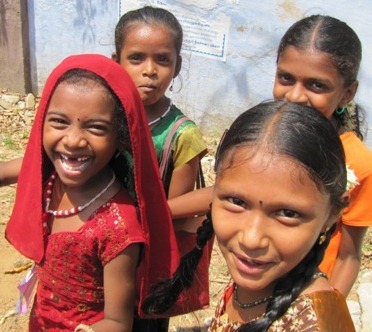 Click for Door of Hope information and video.